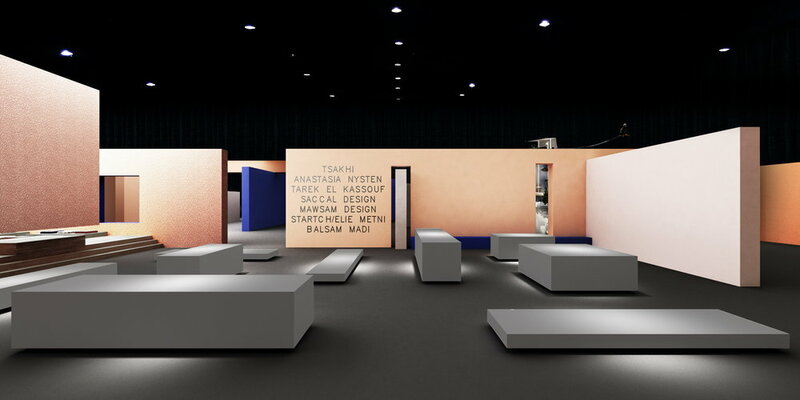 Beirut Design Fair is being held for the second time in its history, as an important hub for multi-cultural design and innovation in the region. Bringing together emerging and established designers with industry leaders and the public, highlighting the creative power of the Lebanese capital. In order to further shed light upon this emergence of a cultural and creative boom happening in Beirut, GM Architects has decided to pay tribute to the city, its past and its future. Recalling a pre-civil war, 1960 Golden Age, and declaring a new renaissance for the Lebanese capital as a global hotspot for rising talent and culture. GM Architects is pleased to announce a collaboration with Beirut Design Fair, in the design of its interior exhibition space. An impressive 4,000m2 space, that will welcome thousands of visitors and where creatives and designers from the region and around the globe will exhibit their own creations and designs. GM Architects is inspired by the “organized chaos” that so clearly defines the organic urban growth of Beirut, mixing its changing colors, proportions, and styles; the architects’ goals was to create the interiors of Beirut Design Fair such as they reflect this influx of creativity and fertile ground for innovation in design. 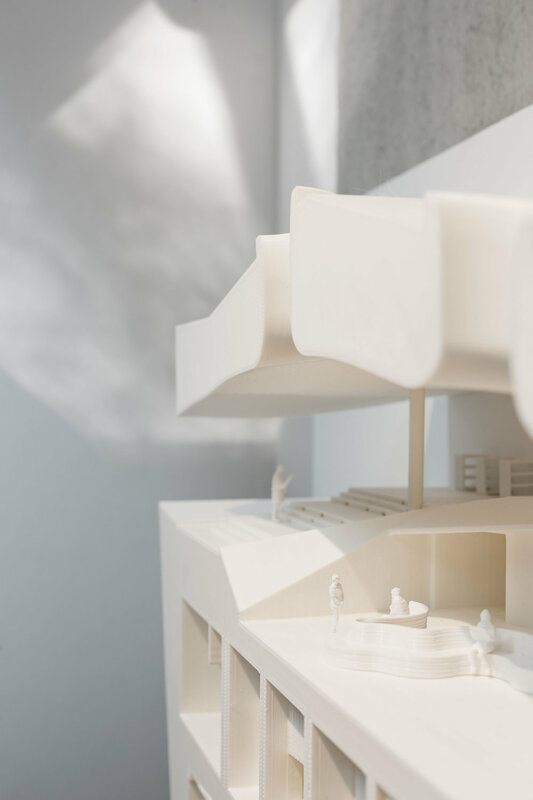 Such effect will be will be materialized, the architect explains, through the use of shifting walls, that serve to give a direction to the visitor and guide them through the exhibition- all while being used as partition walls for the various stands. The colors that were chosen are a direct reference to Beirut’s golden age, a reminder of past times marked by bright optimism for the future “as we try to get back on that right track that we were once on half a century ago” Galal Mahmoud explains. 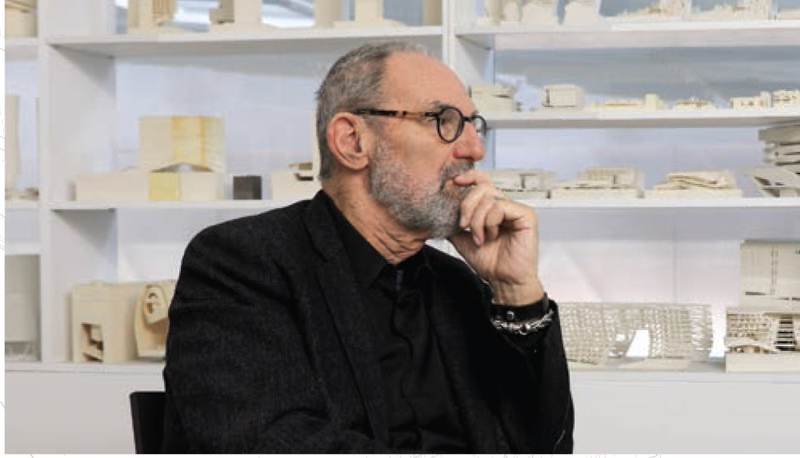 Also based in Beirut, GM Architects, makes part of this very fabric of the city’s design and creative emergence and promising influential future in the region and internationally. BEIRUT DESIGN FAIR is principally dedicated to collectible and limited edition contemporary or vintage furniture and design objects. 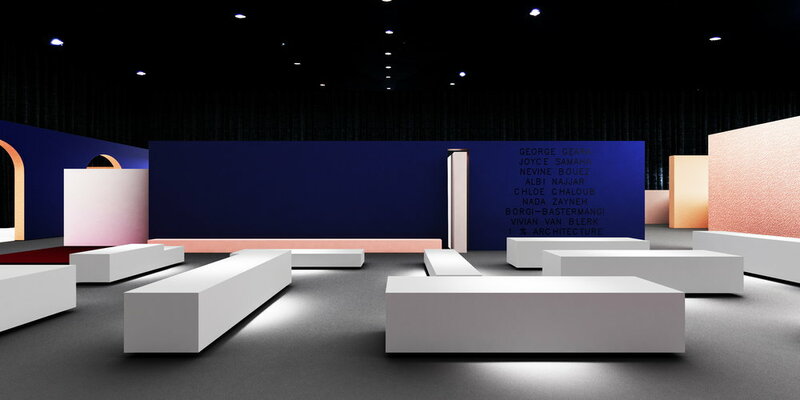 The fair presents pieces by leading international designers and galleries from across the world (Europe, USA, Middle East), with about 60 exhibitors from over 10 countries. The event includes a non-commercial program consisting of conferences and round-tables, workshops, installations and live performances. BEIRUT DESIGN FAIR offers an exceptional, innovative program that confirms Beirut’s role as one of today’s most vibrant centers of contemporary creation while positioning Lebanon in its rightful place: as the Design Platform of the Middle East! 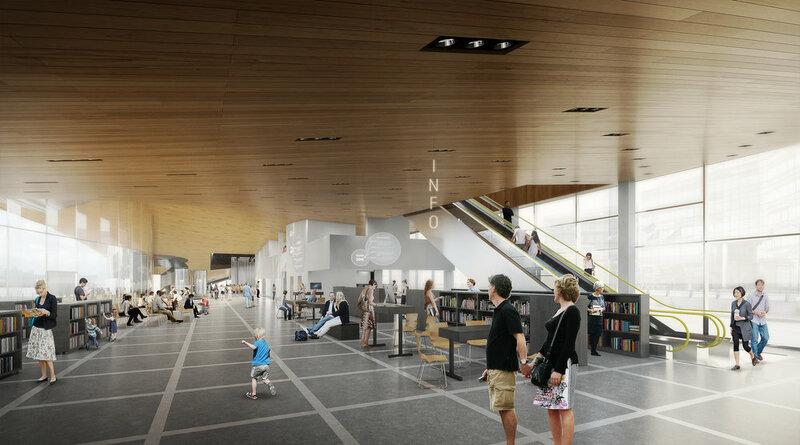 A new central library will open in the Finnish capital in December 2018 that promises to transform the way we think about public spaces and libraries. 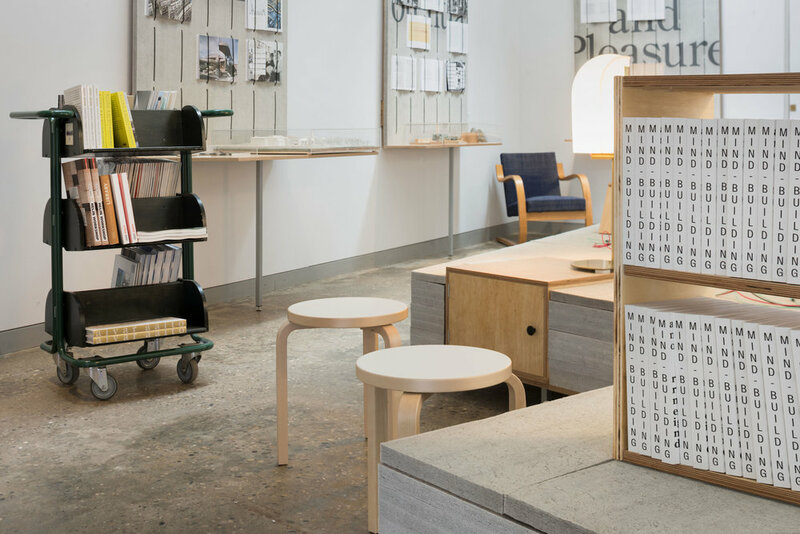 Finland’s library culture is on display at the Venice Architecture Biennale from 26 May to 25 November 2018. 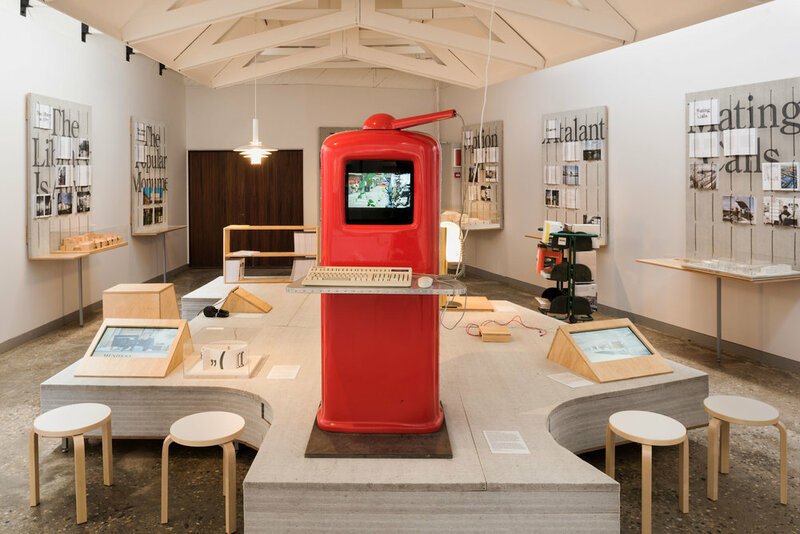 Oodi and Finnish library culture and architecture are currently on display at the Venice Architecture Biennale, which runs from 26 May to 25 November 2018. 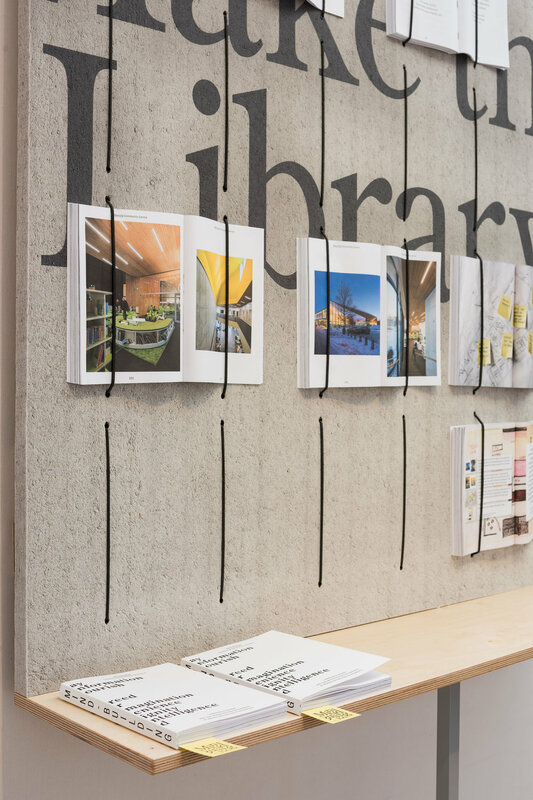 The Mind-Building exhibition at the Pavilion of Finland explores the development of Finnish library architecture over the years, from the country’s first public library in 1881 to the opening of Oodi in December 2018. Mind-Building rests on the idea of the public library as a case study of modern monumentality. 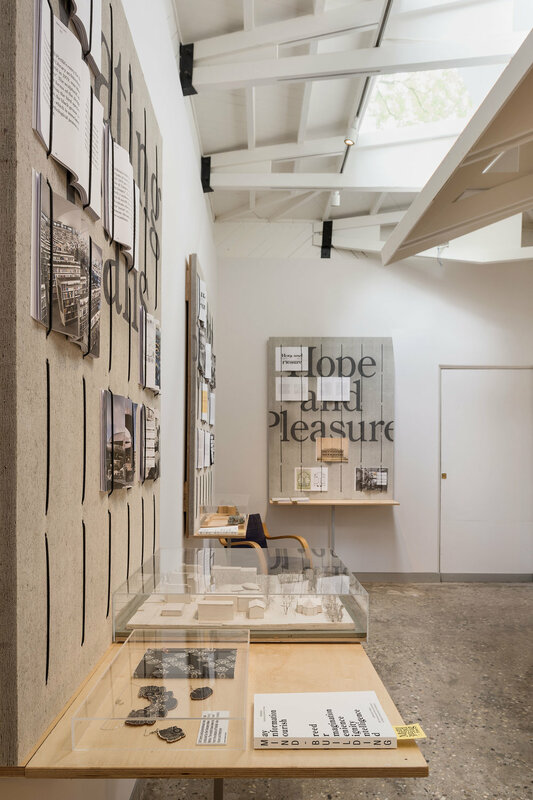 The exhibition considers libraries as buildings that remind us of the values of civic society and the power of enlightenment. 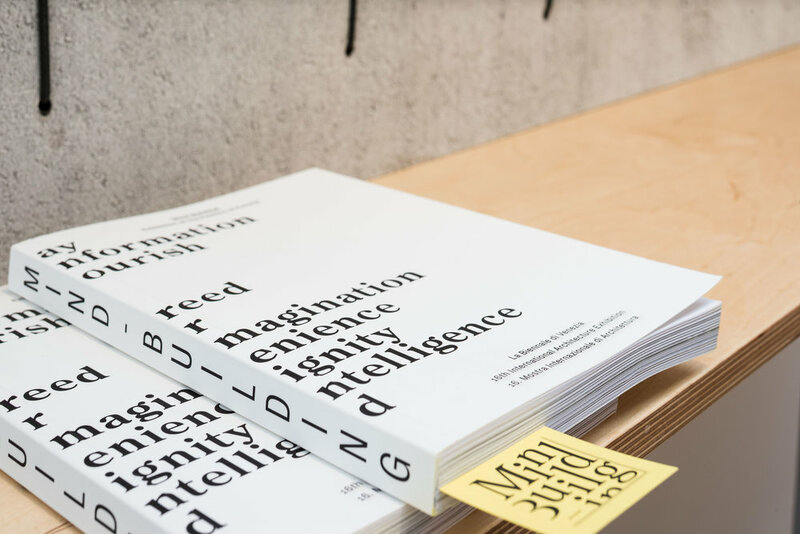 The exhibition at the Pavilion of Finland and its library theme have attracted a lot of international media attention, including positive reviews in The Guardian, CNN, and Monocle. Both Wallpaper and the Financial Times have named Mind-Building one of the highlights of this year’s Biennale. "We are delighted by the great reception that the exhibition has already received. Public libraries capture people's imaginations as key places of learning and sharing. Investing in their great architecture makes libraries stand the test of time, giving us buildings we love and are proud of. In Finland, this has been the case for more than 100 years. 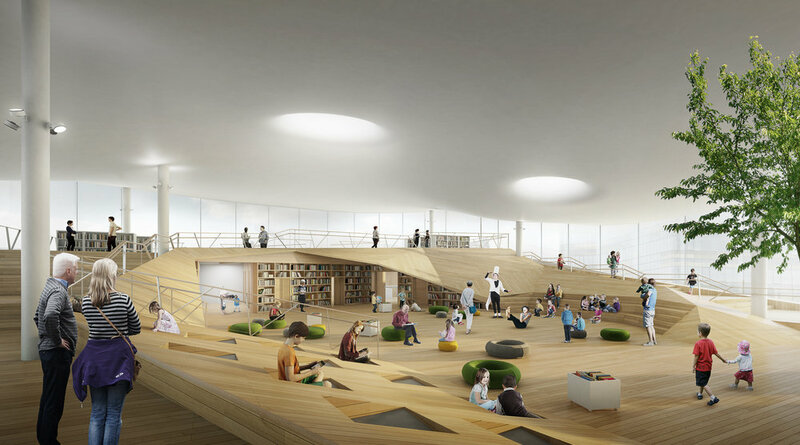 Helsinki Central Library Oodi will be the next great chapter, a pulsating heart for the Finnish capital," says Hanna Harris, director of Archinfo Finland and Mind-building’s commissioner. 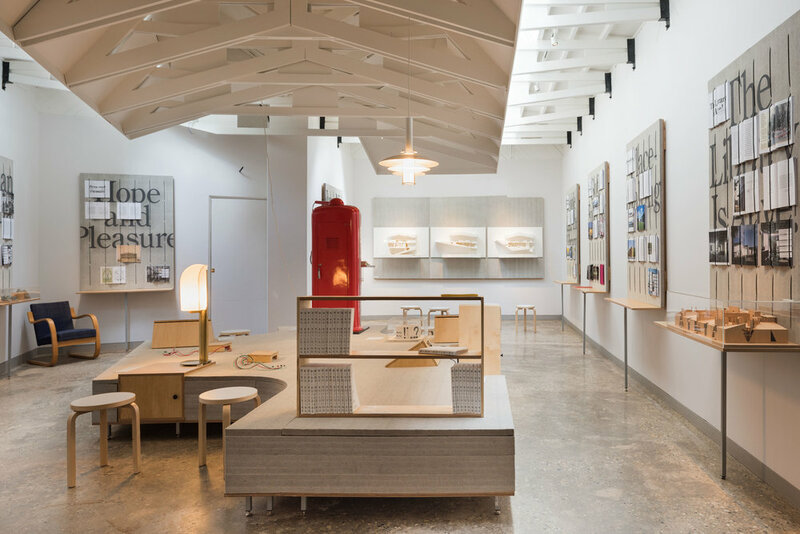 The Venice Architecture Biennale is the world’s leading architecture event. 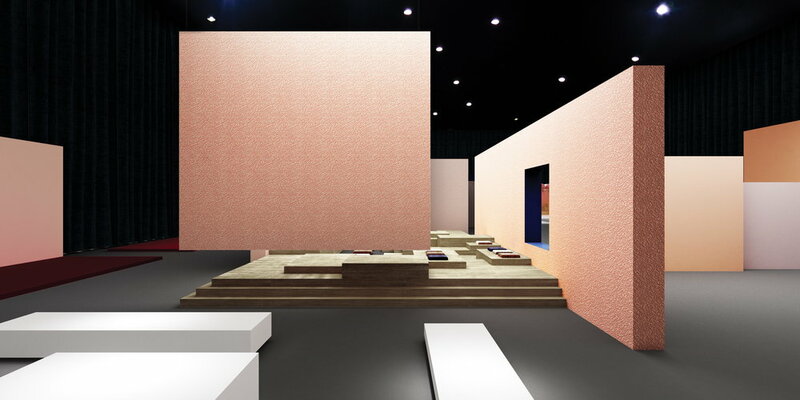 In 2018 it presents 63 national pavilions alongside the main exhibition, Freespace. 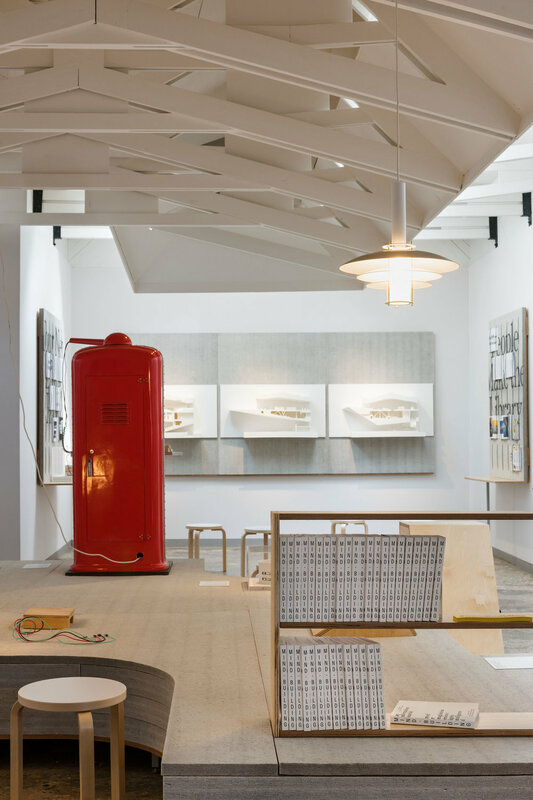 Finland has a strong presence in Venice this year, as it is also in charge of the Nordic pavilion. 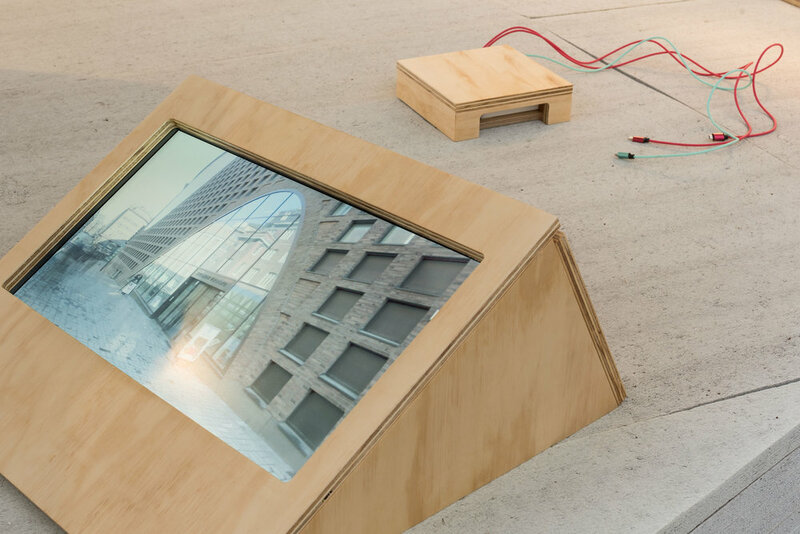 The exhibition is presented by the Museum of Finnish Architecture and features an interactive installation curated by Eero Lundén. 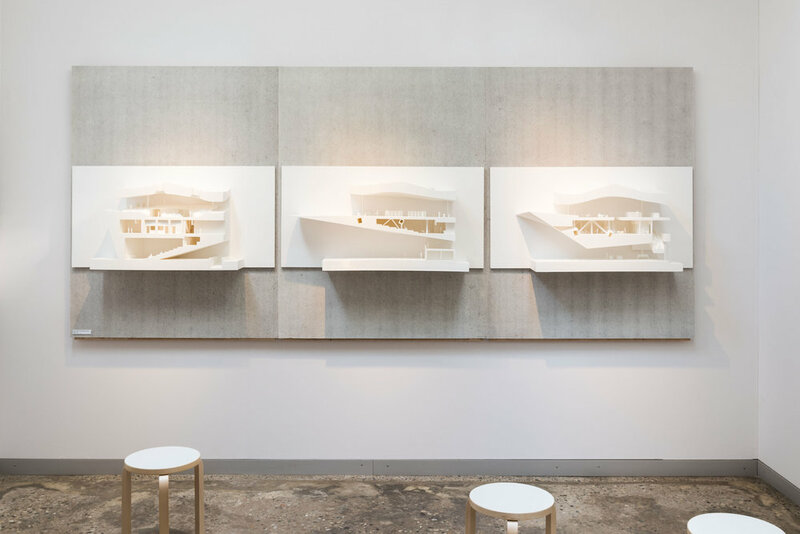 In addition, the main exhibition at the Venice Architecture Biennale features a section by Talli Architecture & Design. Mind-Building is organised by Archinfo Finland and presented with the support of the Ministry of Education and Culture of Finland as well as the City of Helsinki, the Embassy of Finland in Rome, Visit Finland, Visit Jyväskylä, Visit Seinäjoki, Artek, Konto Acoustics, MTAB Finland, the Building Information Foundation RTS, Arkkitehti – Finnish Architectural Review, Alvar Aalto Foundation and Helsinki City Library.